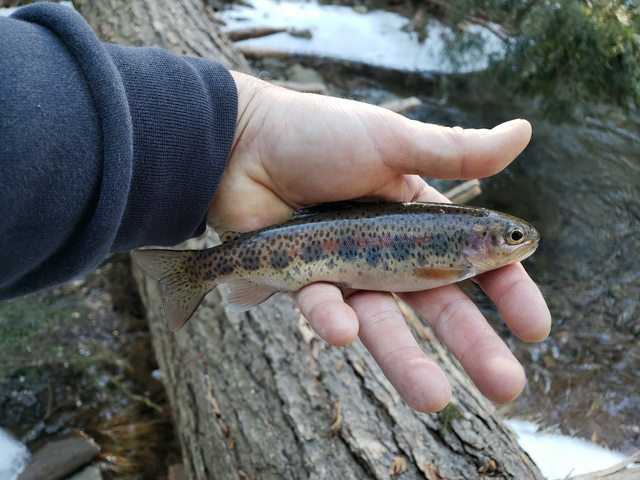 I haven't been out in like three weeks and already miss the lil streams and handheld browns. 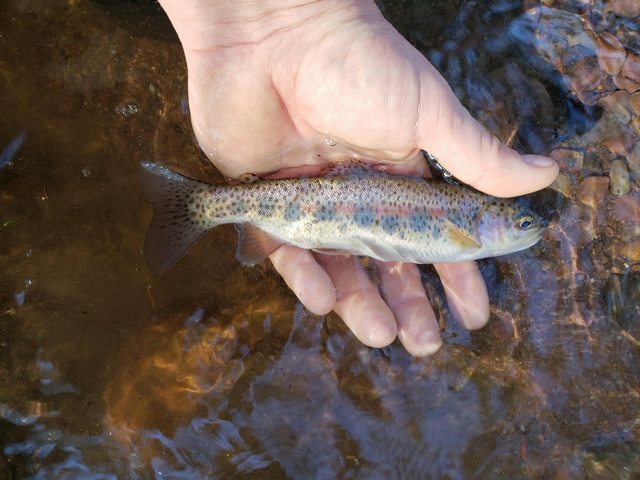 Thanks for reminding me great looking trout. Great looking fish man! Great catching! I love those Trout!!! Living jewels. Thanks for sharing these pics!